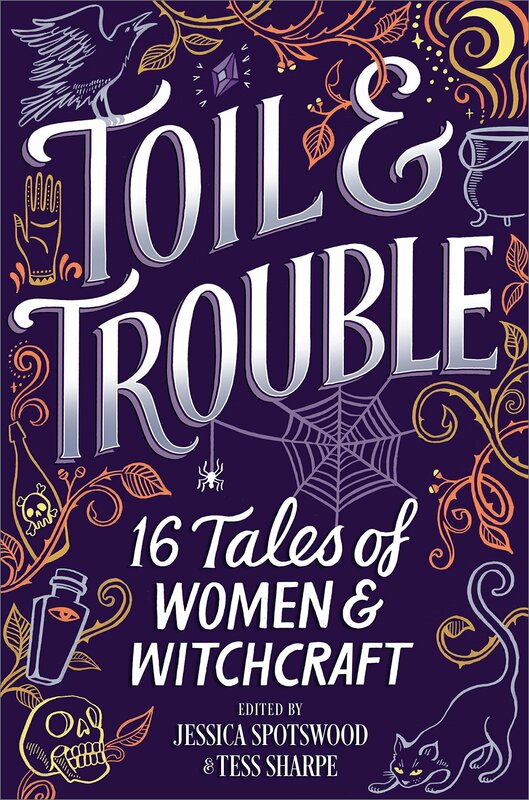 Synopsis: (from Goodreads) It’s first the story of two women in the 1980s, of gray-headed Mrs. Threadgoode telling her life story to Evelyn, who is in the sad slump of middle age. 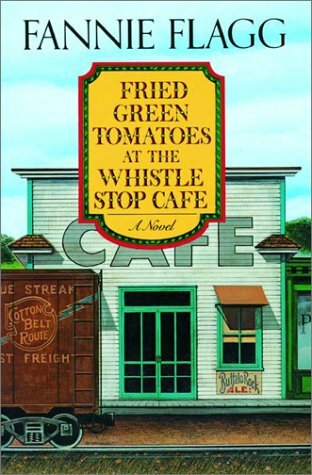 The tale she tells is also of two women — of the irrepressibly daredevilish tomboy Idgie and her friend Ruth, who back in the thirties ran a little place in Whistle Stop, Alabama, a Southern kind of Cafe Wobegon offering good barbecue and good coffee and all kinds of love and laughter, even an occasional murder. Review: If you’ve seen Fried Green Tomatoes and liked it, you’ll love the book a thousand times more. The book answers all of those ambiguities from the movie and sheds more light on all of the characters. Ruth and Idgie’s relationship is pure and beautiful and clearly defined. Ninny as a storyteller is wonderful and Evelyn is much more defined. 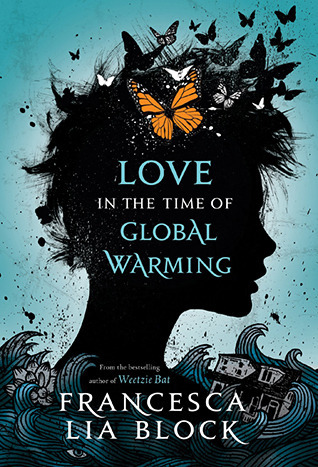 If you haven’t seen the movie, this book is told from multiple perspectives in multiple eras. Depression Era south, 1980’s Birmingham. It’s got everything you’d expect a historical fiction novel to have — a busybody with her own news column, family, love, loyalty, action, and humor. When you read this, you’ll fall in love with Flagg’s characters — from Smokey Lonesome, the hobo who tramps around the country on the rails, to Idgie Threadgoode, feminist icon who defies gender roles in a time where women were meek and obedient. The only thing that stopped me from giving this a 5/5 is how Flagg wrapped up a few of my favorite characters. The writing style is unique — each voice is distinct, and no one gets left behind. Synopsis: (from Goodreads) World history has been made by countless lesbian, gay, bisexual, transgender, and queer individuals—and you’ve never heard of many of them. Queer author and activist Sarah Prager delves deep into the lives of 23 people who fought, created, and loved on their own terms. 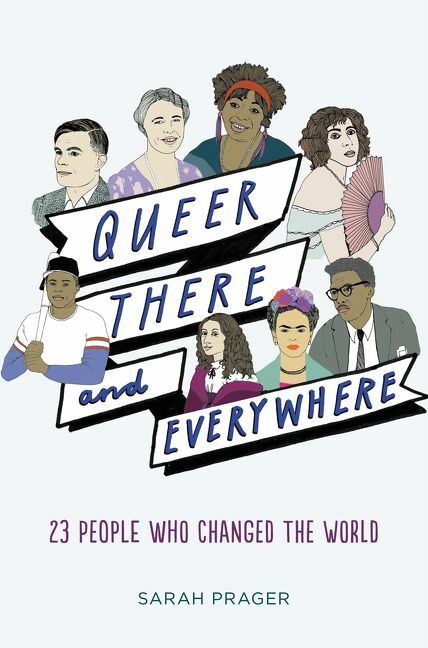 From high-profile figures like Abraham Lincoln and Eleanor Roosevelt to the trailblazing gender-ambiguous Queen of Sweden and a bisexual blues singer who didn’t make it into your history books, these astonishing true stories uncover a rich queer heritage that encompasses every culture, in every era. Review: As advertised, this is the first of its kind in terms of a nonfiction book for YA readers in the LGBTQ community. This was a fun and easy read that could be informative AND a jump starter for an independent research project. If you’re interested in the hidden history, this is the book for you. From famous people we’ve all heard of like Abraham Lincoln to ancient people like Elagabalus, you’ll learn more about how queer people have lived and thrived through the ages.